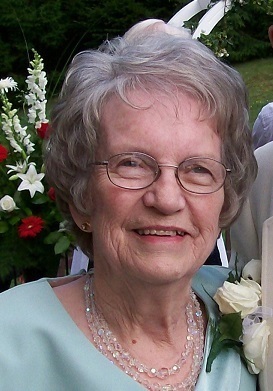 Anna Peterson View Condolences - Shippensburg, Pennsylvania | Fogelsanger - Bricker Funeral Home, Inc.
Condolence: Pastor, words can not express the sadness you are feeling at this point with the loss of your mother. Gwen and I wanted to pass our condolences to you and the family during this hard time. While you are a man of faith, it is always tough to lose someone you love. As you recently told me with the loss of my father, just know that while we are saddened here on earth, we will once again see them in Heaven. God Beless you and your family! Condolence: May the joy of the knowledge of resurrection life be the light that brightens the paths of healing as all family members begin to walk without the physical presence of Anna. With assurance that God is near you all, your are in our prayers as you glory in her walk to the welcoming hands of her Savior.